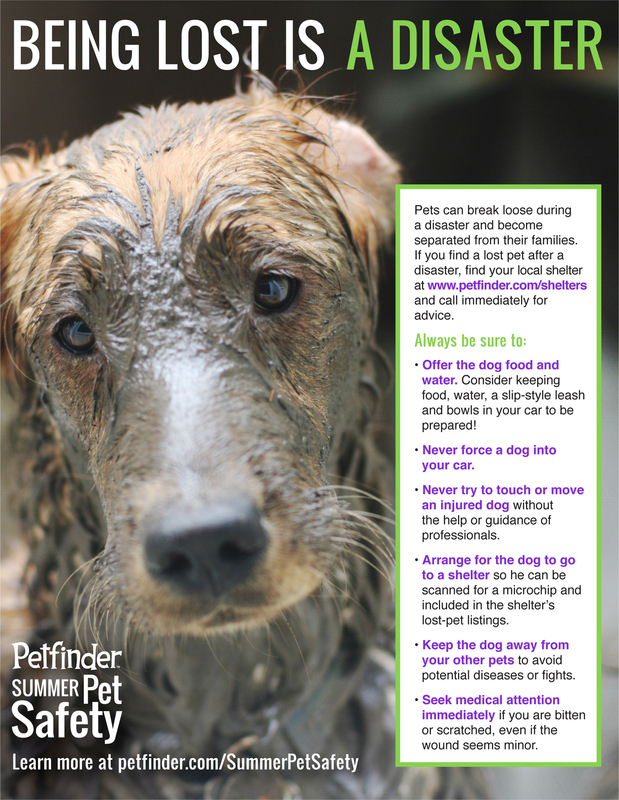 Find out how to be pet-prepared in an emergency and how to help after a disaster. 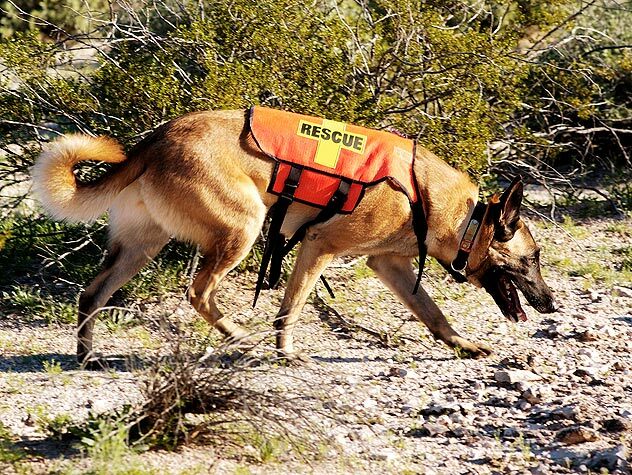 Learn about search and rescue dogs and the vital role they play in disaster relief. 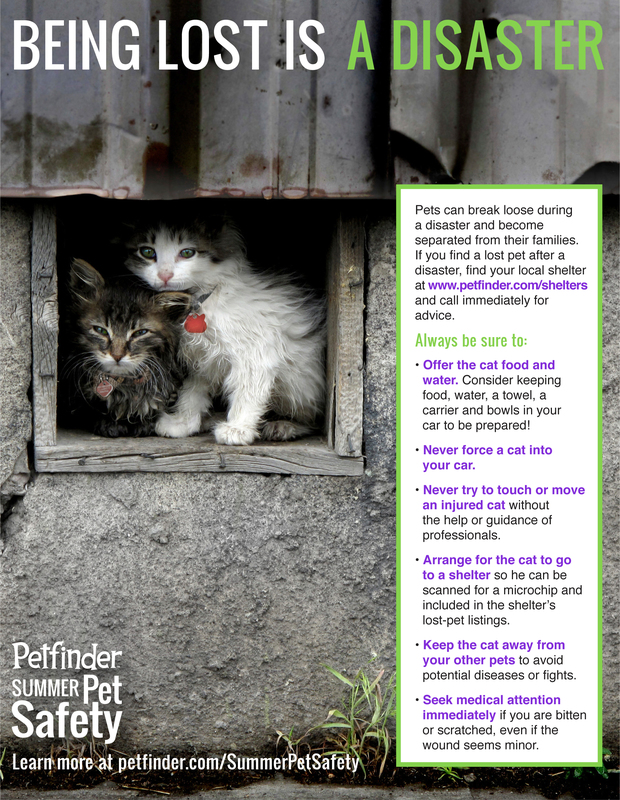 Many people have considered becoming a trained pet disaster response volunteer, but don’t know how to sign up. Learn how here! 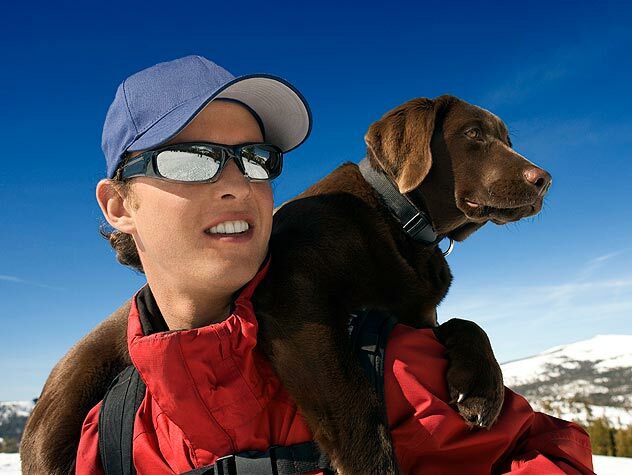 Being lost is a disaster for a pet. 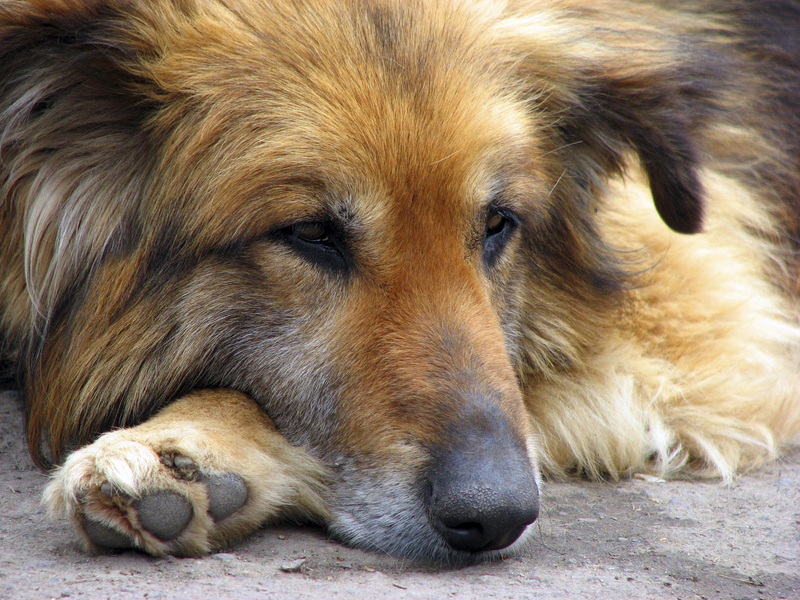 If you find a lost dog, be sure to know these five simple tips for helping him or her get home safely. Share this image to help lost cats! Click through to read the tips and get an easy-to-use embed code.